Voltaire Media is a full service media company that specializes in Entertainment and Media Services in Los Angeles and nationwide. 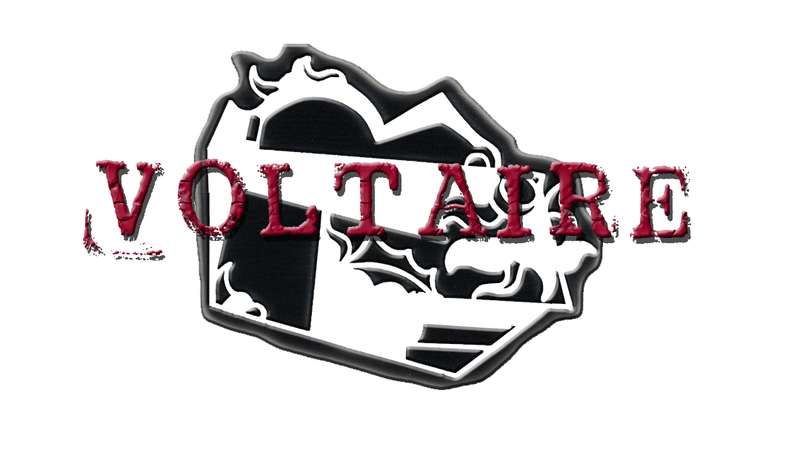 Voltaire procures and negotiates distribution and licensing in all platforms for completed films. We also run and operate Arena Cinema Hollywood, a 92 seat single screen dedicated to presenting independent films from Producer/Filmmakers and Distributors. Voltaire’s focus is on digital marketing strategy, brand identity development, corporate design, social media, strategic marketing concepts, SEO analysis, traffic acquisition, for clients in film, theatre, music, photography and television entertainment. syndication, promotions, website consulting/content development and online marketing.